last generations and be enjoyed for generations. We would love for you to become intimately acquainted with each one. We are sure you are going to love them. 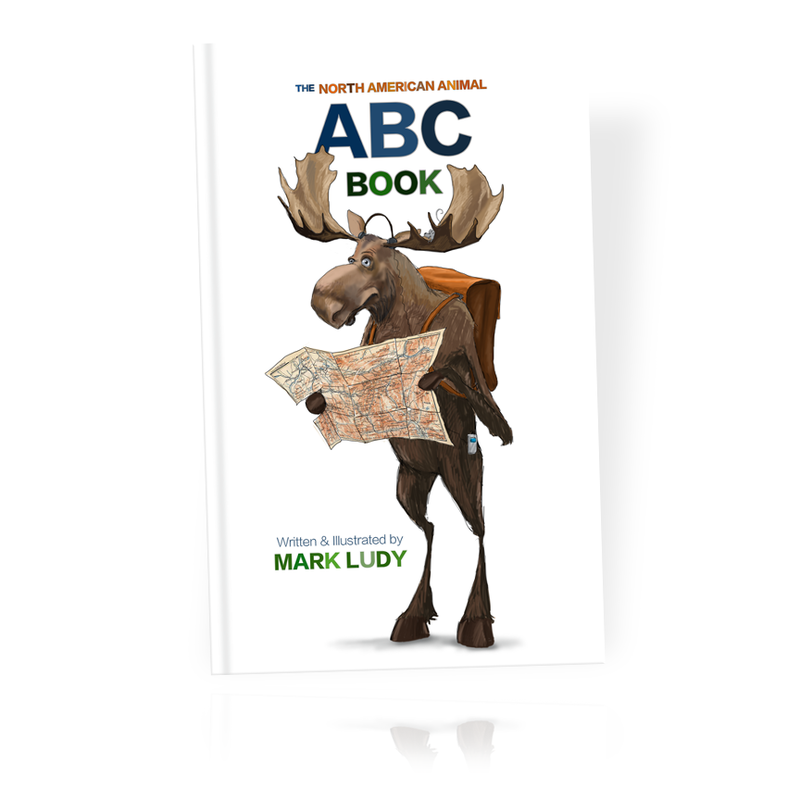 An ABC book Absolutely All About Alliteration and Animals. - Hilarious, FUN and Educational. 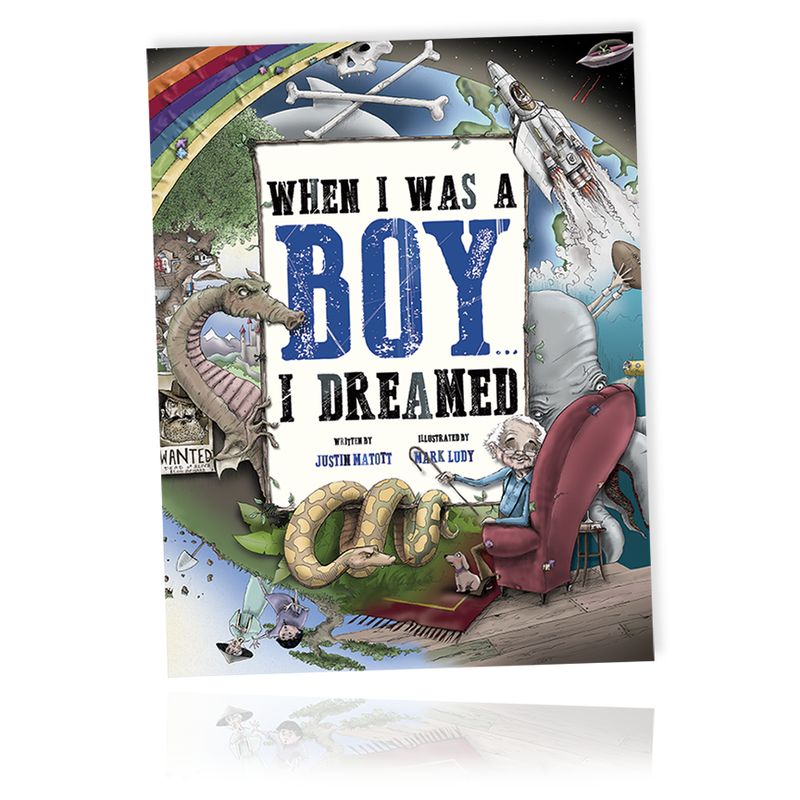 This picture book is sure to inspire, young and old alike to dream big. Reminiscent of Dr Suess's 'Oh the Places You'll Go'. Follow the amazing dreams one dared to dream when young - and in the end we see she is still dreaming. A book that is for all ages - encouraging one to dream big and be the person they were always meant to be ...whatever that might be. Mr. McCurry Brogan Howlweister is a feared legend in the town of Dinkerwink, with a repetoire of growls, grunts and other aweful noises. But little does he realize that his life is soon to be turned topsy turvey when an unassuming little girl does the unthinkable... she loves him. 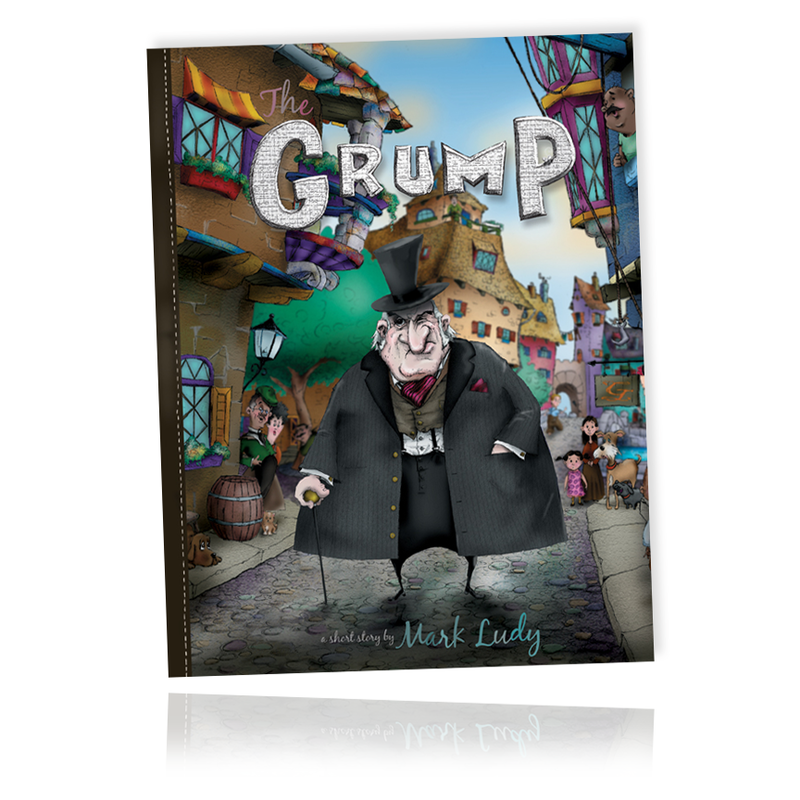 A Wordless Picture Book where one man changes his world. 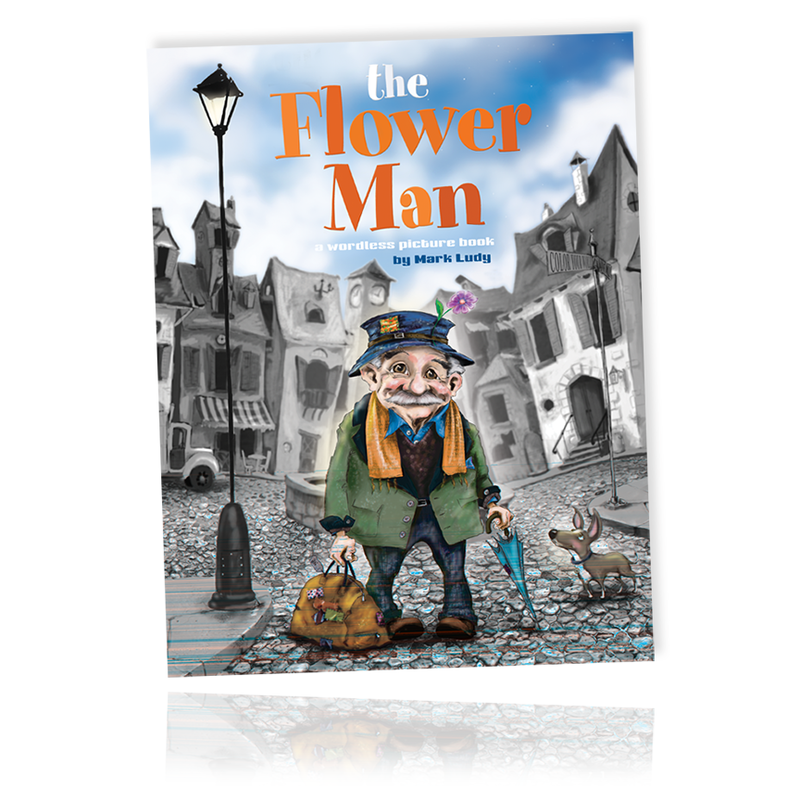 Follow the Flower Man and see the story revealed by color. Or just look into a window or find character on the street, and follow their story. Over 60 stories are woven within this book. 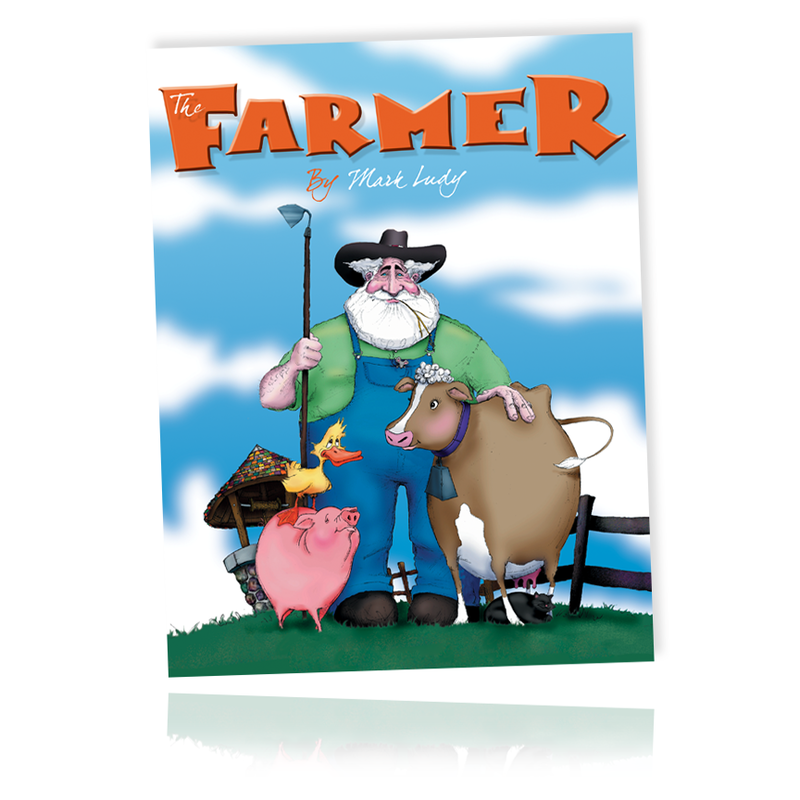 This picture book is sure to inspire, young and old alike to dream big. Reminiscent of Dr Suess's 'Oh the Places You'll Go'. Follow the amazing dreams one dared to dream when young - and in the end we see he is still dreaming. 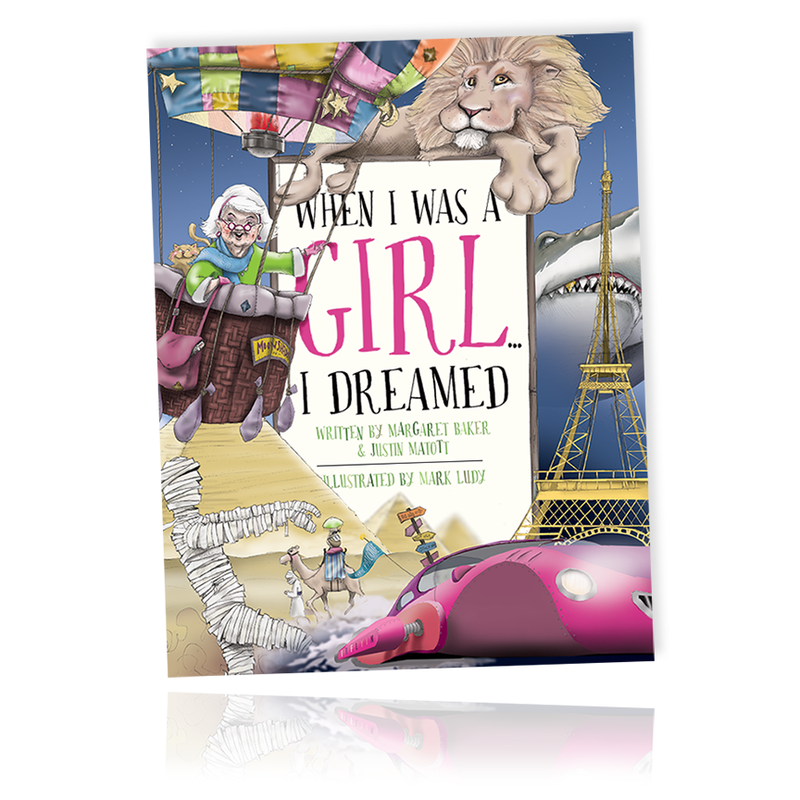 A book that is for all ages - encouraging one to dream big and be the person they were always meant to be ...whatever that might be. 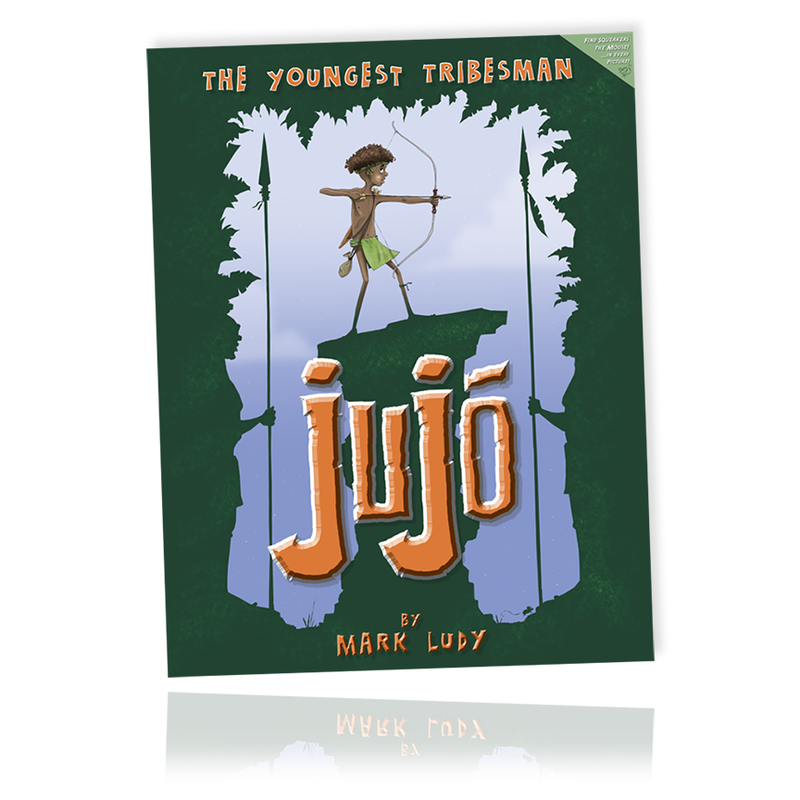 A boy proves to the tribe he is "not too young" through a night he'll never forget. A story about courage, growing up and choosing wisdom. All alone, deep in the heart of the jungle, he'll have to use his whits and what he's learned to make it through the night. A powerful story that you'll never forget. BEWARE! Paper, Scissors, Tape and Glue can lead to TROUBLE! 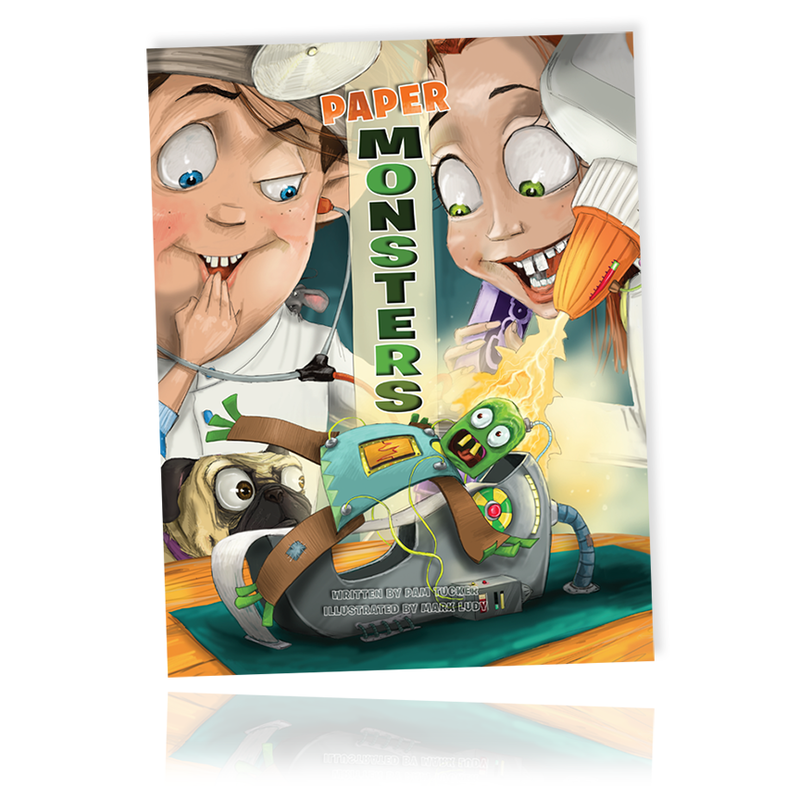 This book is a cautionary tale of two kids who ought to be in bed, but were making monsters instead! When the door is left ajar... trouble is on the loose. Will they round them up before daybreak? Find that 'Happy Place' and curl up with a favorite book. Obviously we are proponents of reading and good books. AND we have the audacity to believe we got what you've been looking for. We are a small house with a big heart.